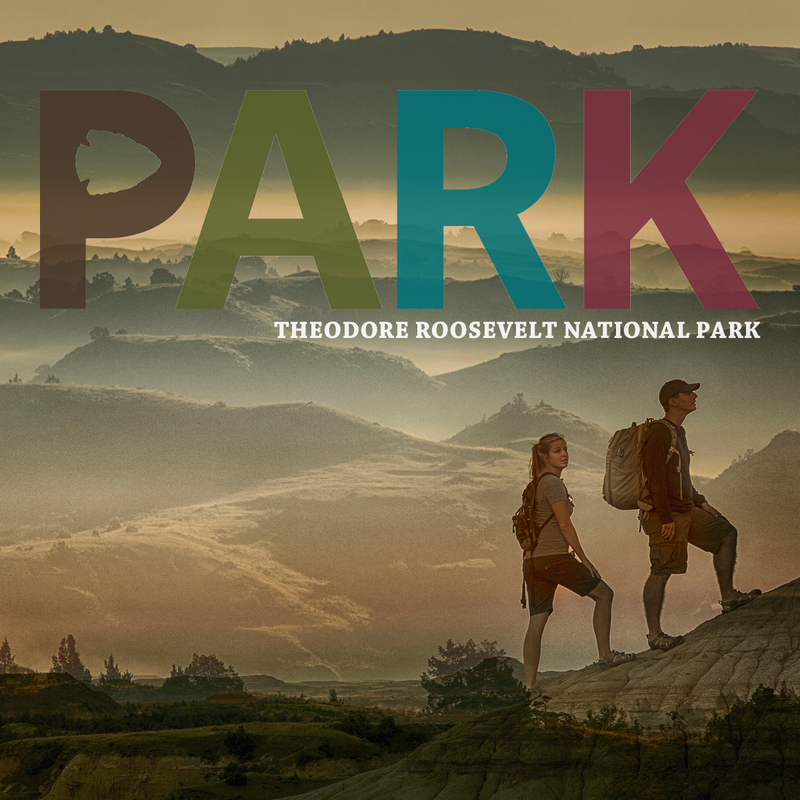 Medora, ND – Theodore Roosevelt National Park invites all 4th grade students to visit the park for free as part of the White House’s new Every Kid in a Park program. Starting September 1, 4th grade students can now go to the Every Kid in a Park website to complete an activity and obtain a free annual entry pass to more than 2,000 federal recreation areas, including national parks. 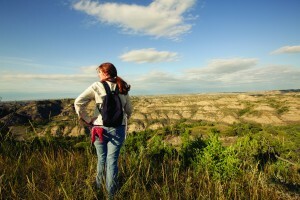 Theodore Roosevelt National Park offers a variety of activities that fourth graders and their families can enjoy, including the annual Dakota Nights Astronomy Festival on September 11 – 13, a Junior Ranger Program, astronomy programs and full moon hikes during the summer, and Family Fun Packs to borrow. 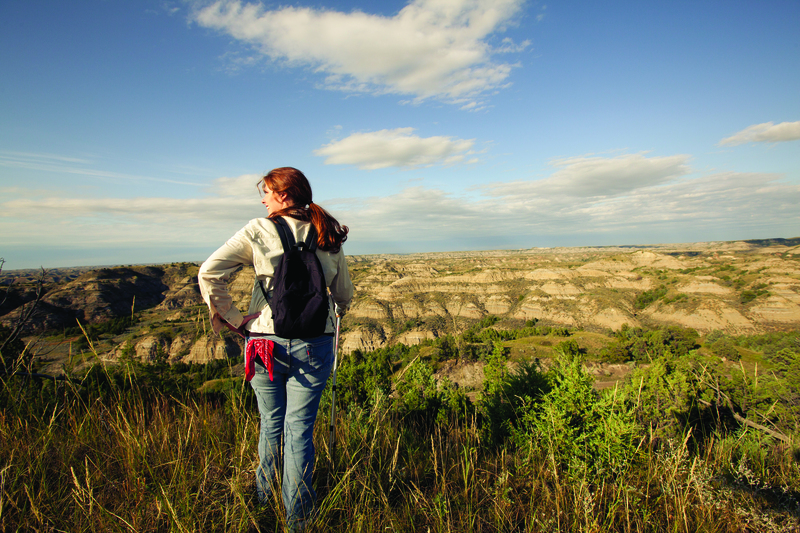 (MEDORA, ND) – Theodore Roosevelt National Park is in the running for the USA Today-Travel Readers’ Choice award for “Best Presidential Attraction”. TRNP is up for the award among only twenty other attractions from around the nation – attractions such as the Washington Monument, the Lincoln Memorial, and Mount Rushmore. 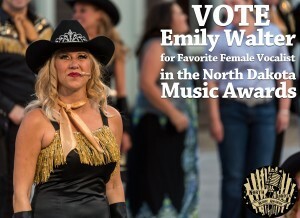 Voting is open to the public and voters are allowed to vote once per day. All votes must be cast by noon on March 3. The top attraction will be named on March 5. Readers’ Choice awards are a staple of USA Today-Travel. In conjunction with the travel blog 10Best, USA Today-Travel provides its users with original, unbiased, and experiential travel content on top attractions, things to do, and restaurants for destinations in the United States and the world.